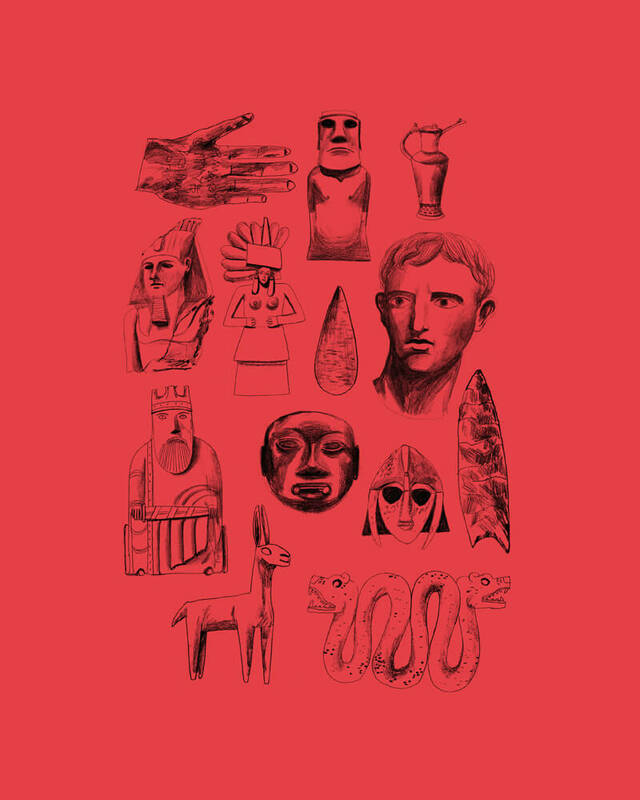 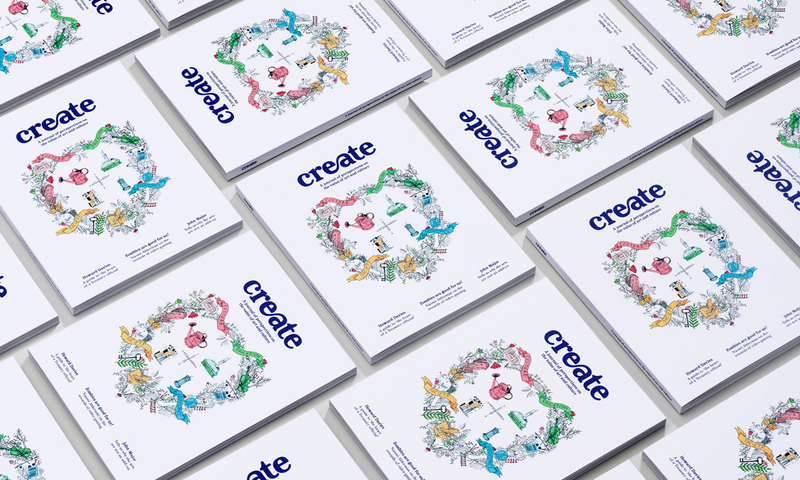 Create is an exciting new journal published by Arts Council England as part of its State of the Arts Programme. 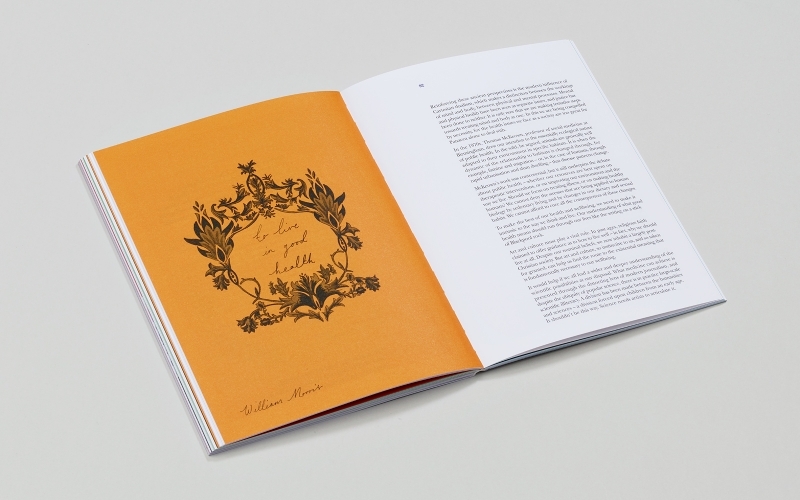 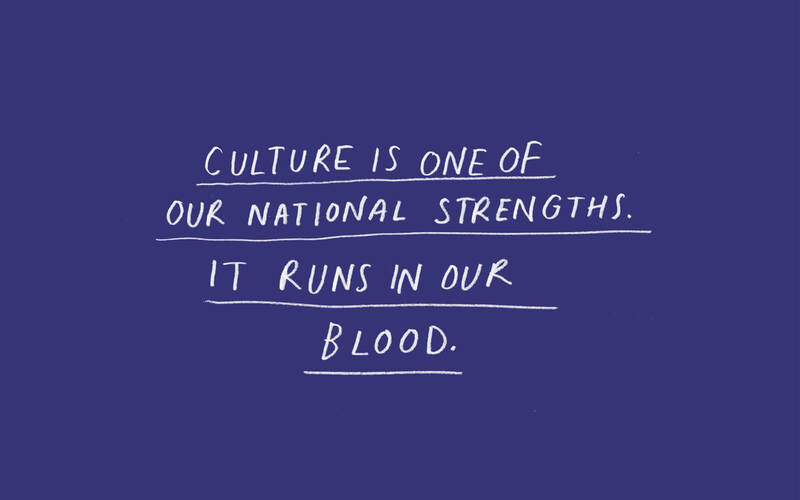 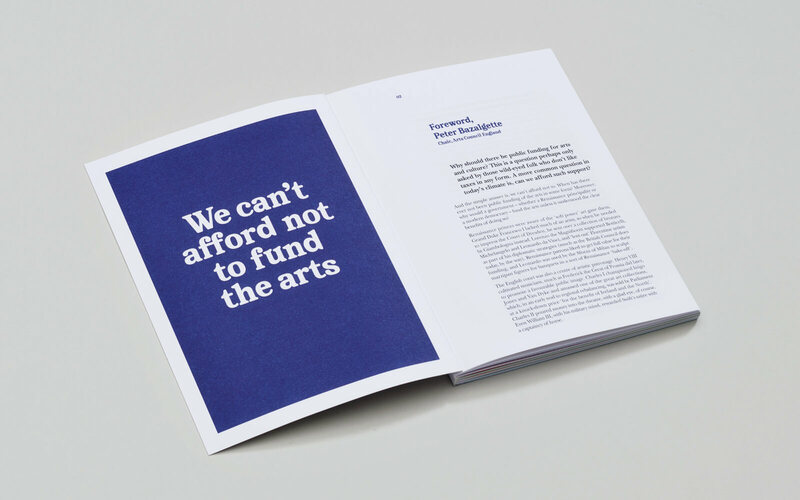 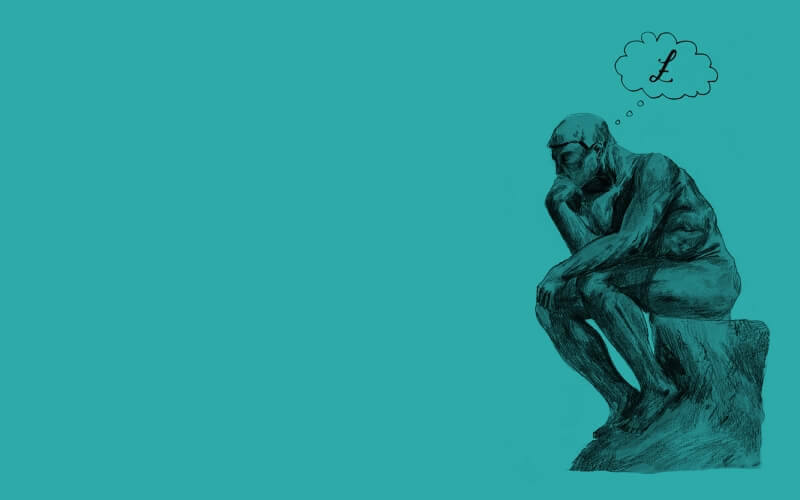 With the purpose of stimulating discussion about the true value of the arts, it brings together articles, research and poetry by a diverse mix of contributors, from former Prime Minister John Major to performance poet Hollie McNish. 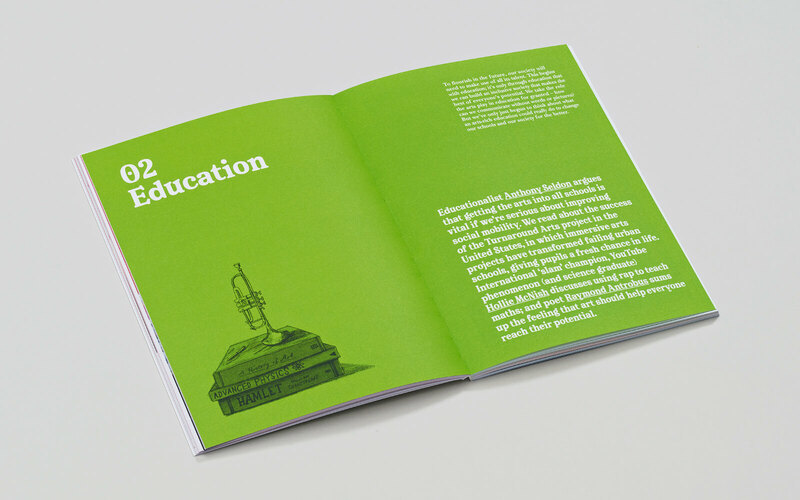 The outcome was an editorially-led design that felt creative, independent, and spontaneous. 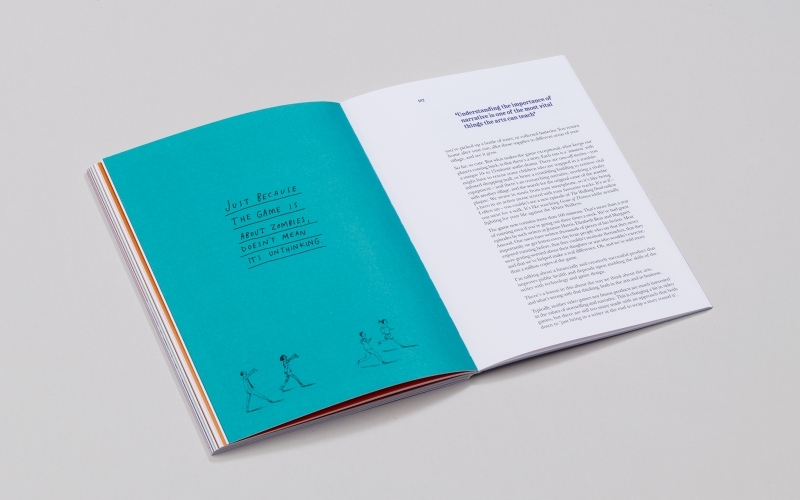 We commissioned and worked alongside illustrator Lizzy Stewart, whose drawings provide a rich visual response to each section. 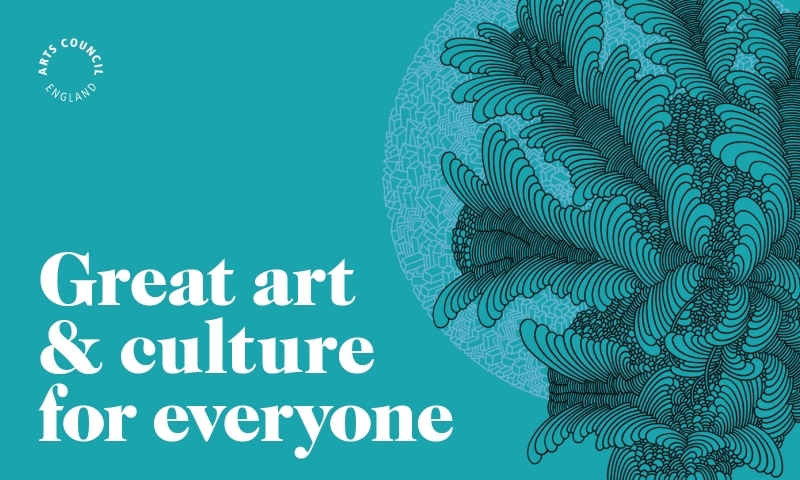 We also made use of Lizzy’s talents to create four engaging infographics about the role of creativity today, and produced supporting digital assets for the Arts Council England website. 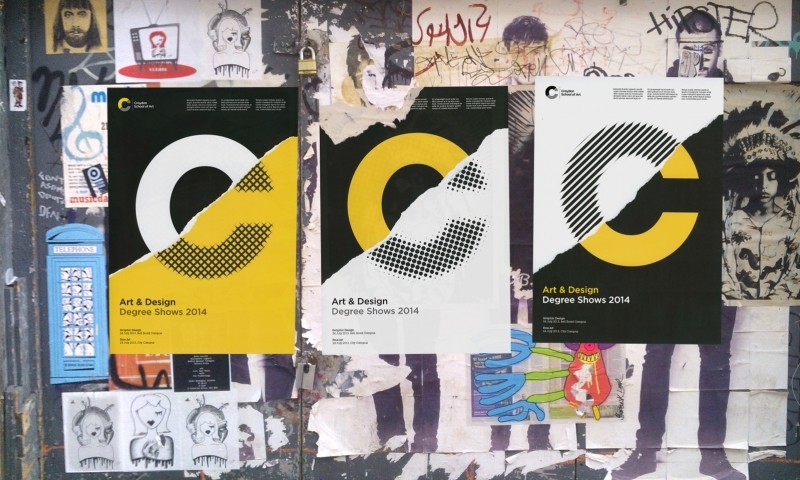 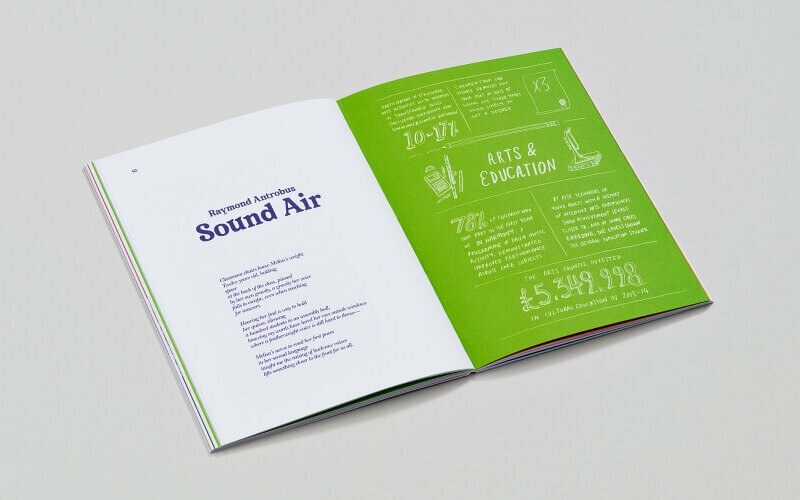 Blast were a fantastic creative agency to work with on this very high profile project for Arts Council England. 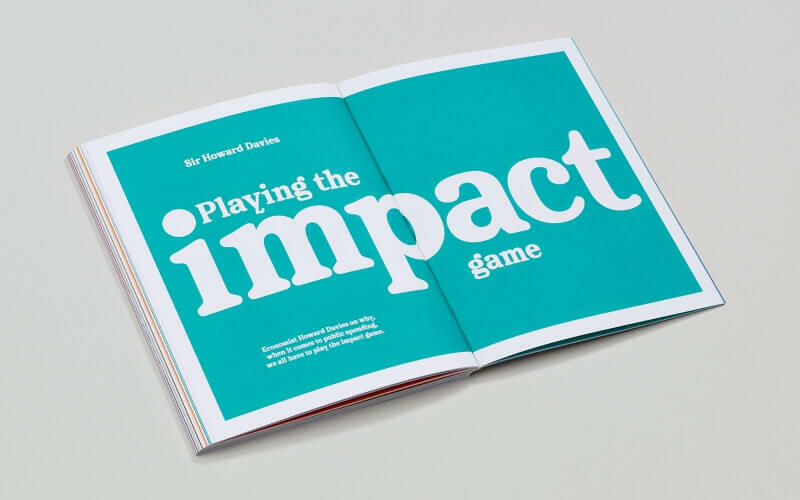 They were intuitive and flexible in their approach to working with us, and demonstrated a great understanding of what we were trying to achieve with the publication in all of their designs. 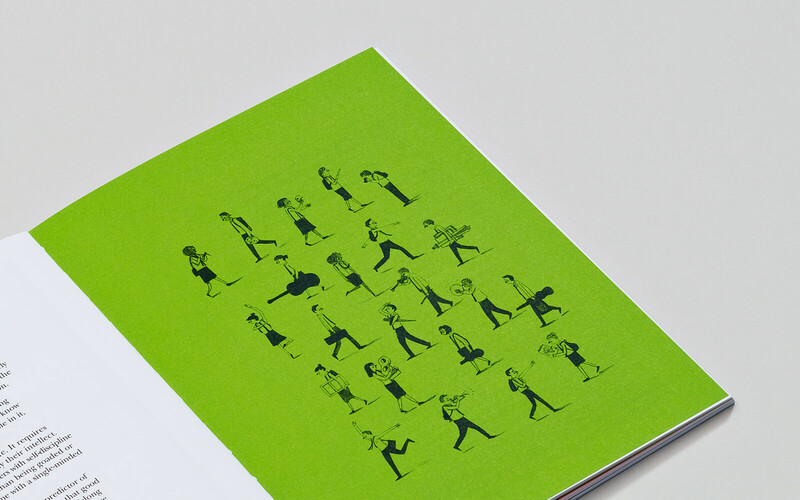 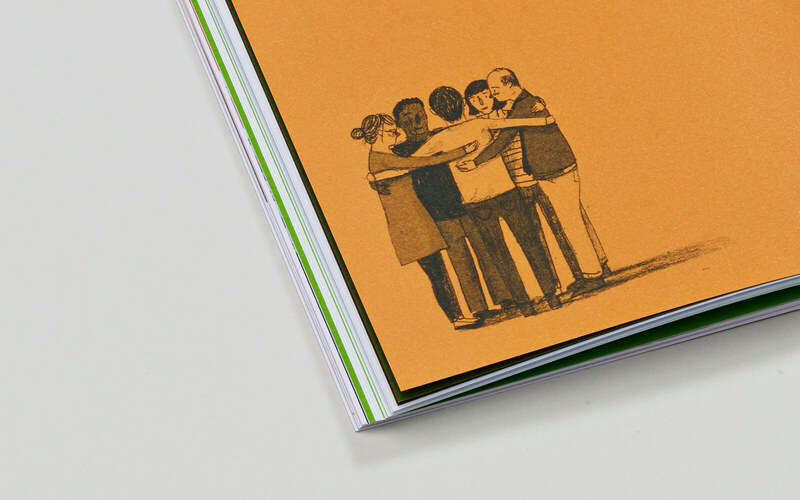 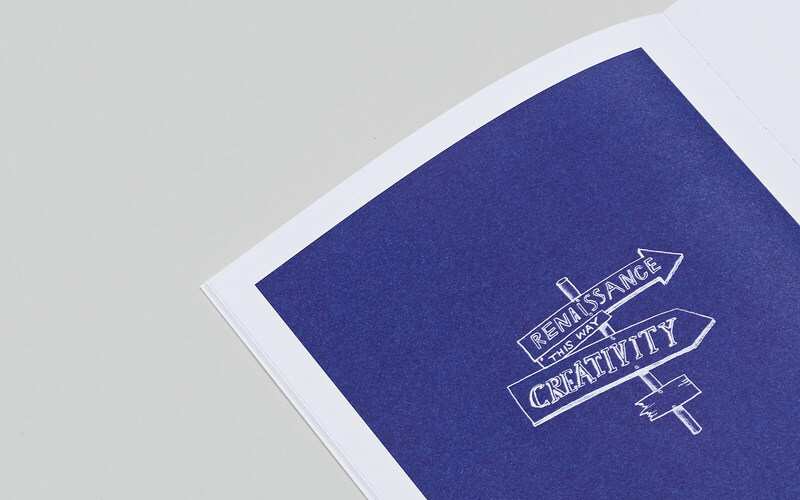 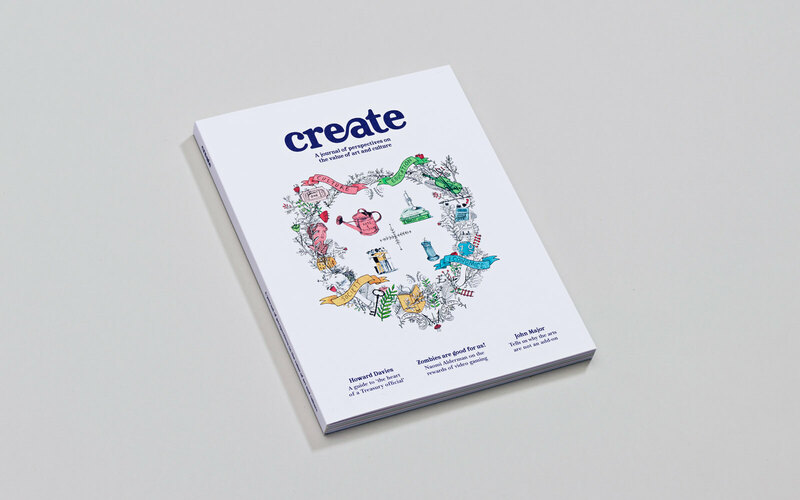 We’ve had overwhelmingly positive feedback on our Create journal, particularly on how beautiful it is!